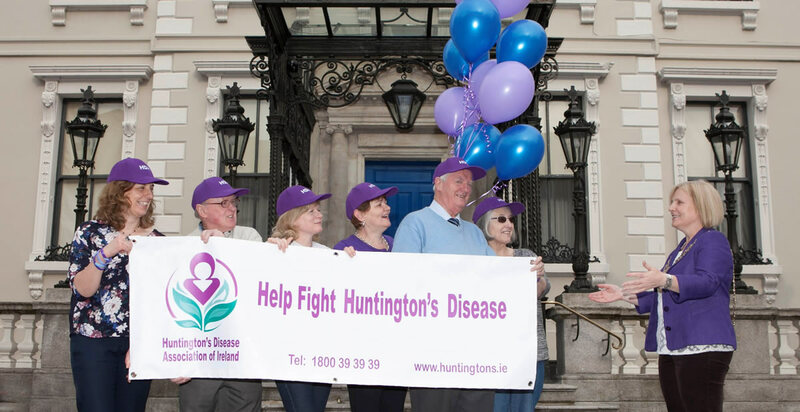 Huntington's Disease Awareness week falls in May each year. 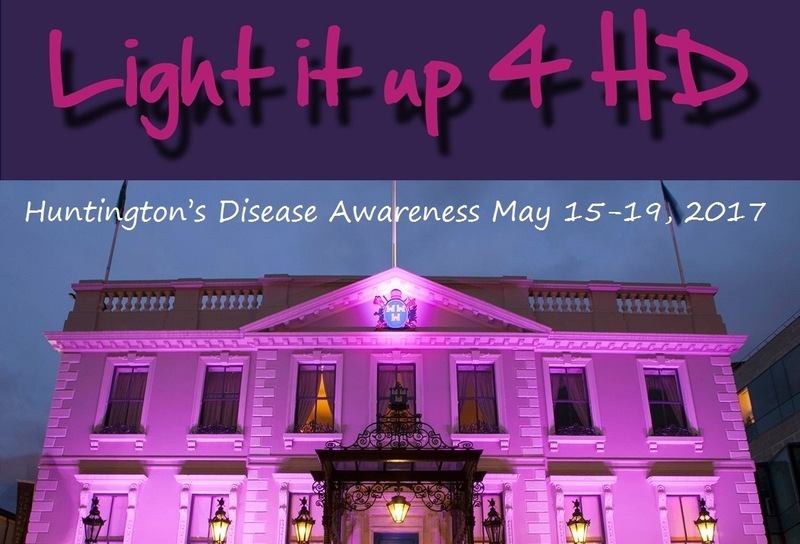 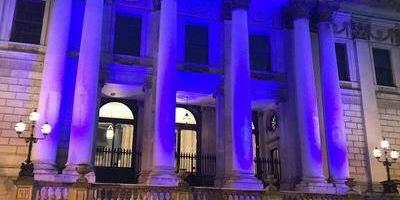 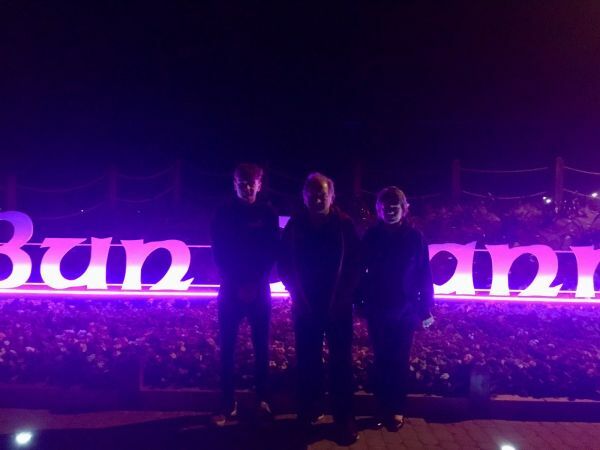 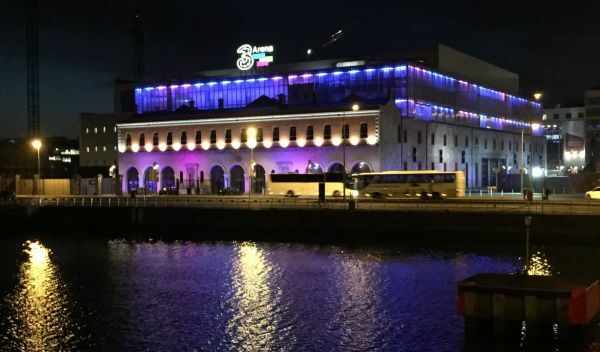 #LightItUp4HD is one of our annual events where Huntington’s Disease Association of Ireland (HDAI) joins other international organisations to raise awareness for Huntington’s Disease. 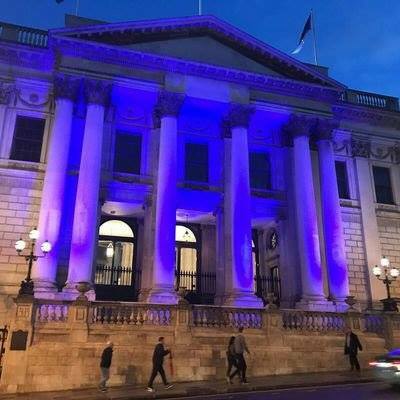 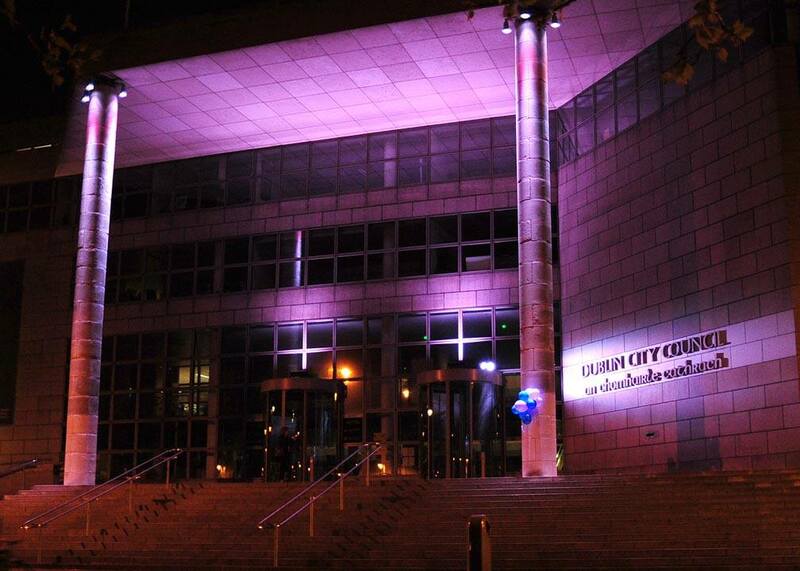 The Mansion House, 3Arena, The Convention Centre Dublin, County Buildings, Tralee, Killarney Town Hall, Dublin City Council buildings, Carmichael Centre, Rock of Cashel, Bloomfield Hospital, Life Pharmacy Ballsbridge, Christchurch Cathedral, Donegal County Council, Dublin City Council, Kerry County Council and Kildare County Council are among the buildings and organisations who have kindly supported our Light Up campaign to date. 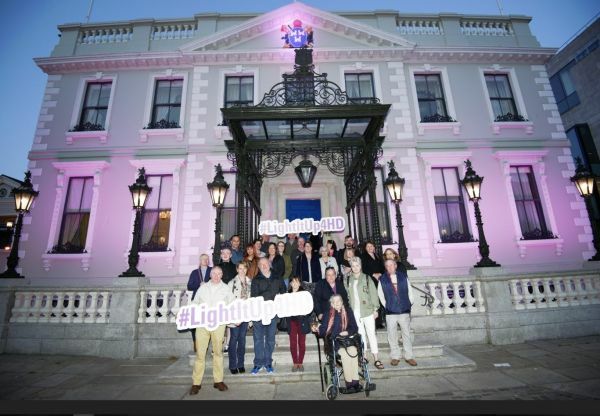 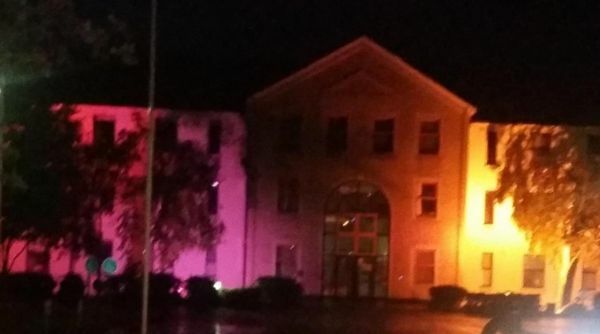 You can support this international #LightItUp4HD campaign by taking photos at buildings in your area and by sharing images on social media using #LightItUp4HD. 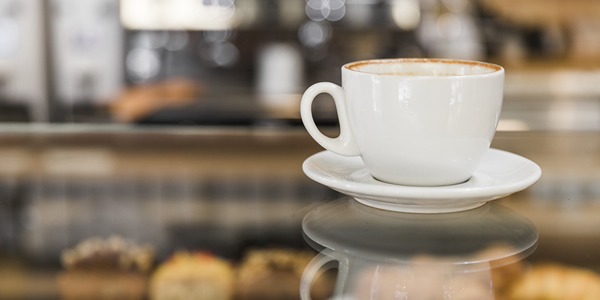 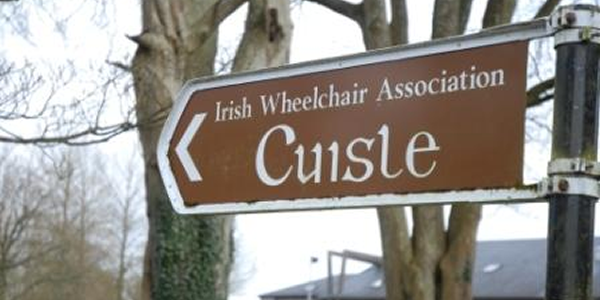 If you have any ideas for raising awareness or holding a fundraising event we would be delighted to hear from you. 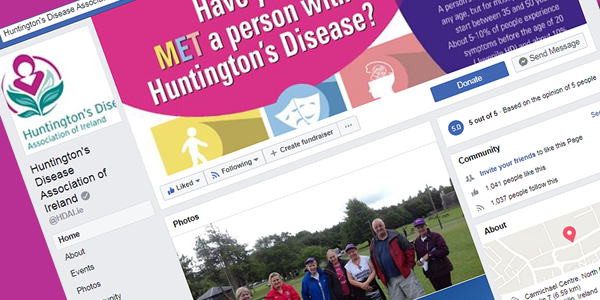 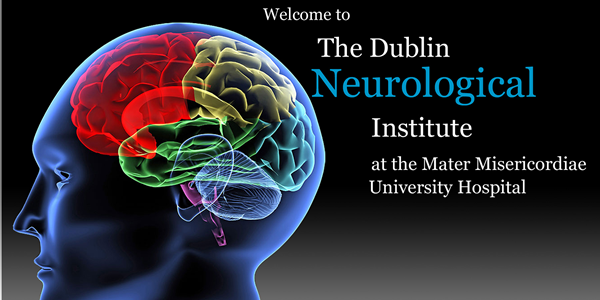 Contact info@huntingtons.ie or see the Huntington's Disease Association of Ireland Facebook page for more information.